Jones Dairy Farm - South – Westphal & Co. The overall project scope is demolition and build back of a new 18,000 sqft production building, as well as, demolition and build back of a 24,000 sqft area in the center of the main building. 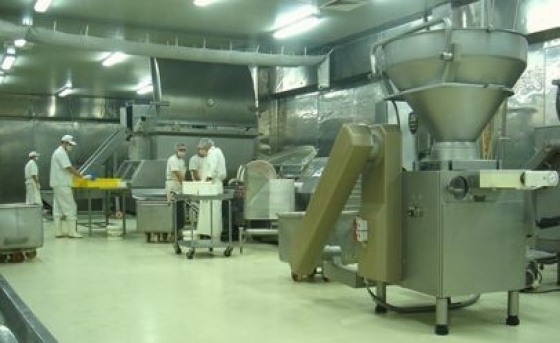 Additional work includes remodel of almost the entire facility and new equipment such as ovens, cooking equipment, mechanical equipment, and electrical equipment.